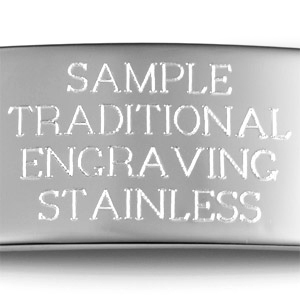 This custom engraved necklace is pure elegance! 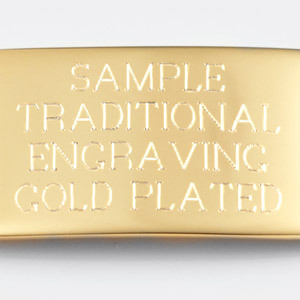 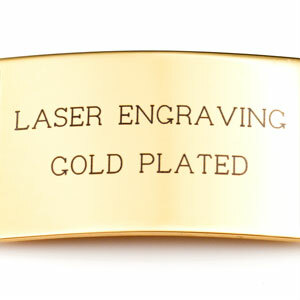 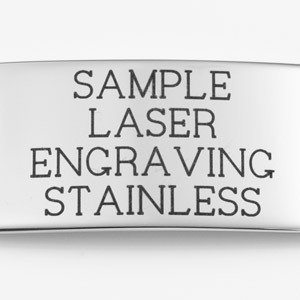 Engrave the front and back with a monogram, symbol or meaningful message. 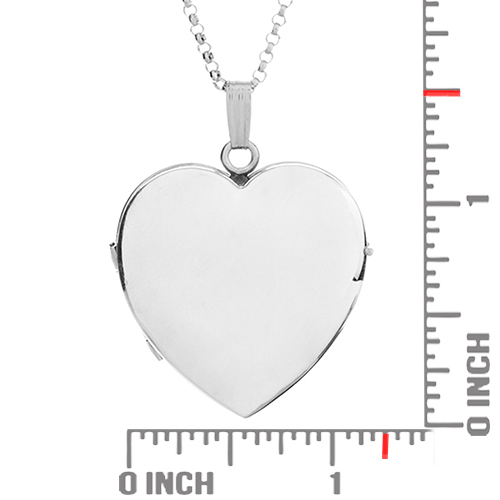 This beautiful personalized heart locket holds four photos - two 7/8 x 7/8 inch and two 3/4 x 3/4 inch. 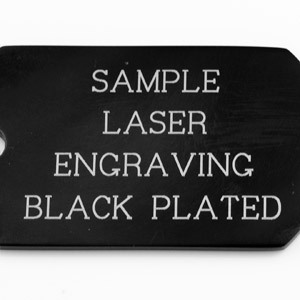 Photos are able to be secured by plastic inserts. 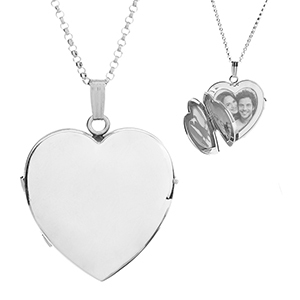 As one of our specialty items, this is one of our favorite personalized lockets for women.